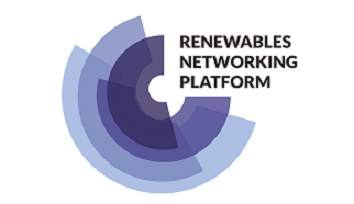 Organised in the framework of Klimaatverbond Nederland conference, this Renewable Networking Platform workshop will look at the spatial and regional consequences of local, sustainably generated energy. What opportunities does it offer for local democracy ? Is wind and solar energy a public issue or is it social property ? What political leadership is needed ? How do neighbouring cities in other countries approach this ? Coopem from Belgium, PlymouthEnergy from England and the European Commission will share their insights and experiences. Together we look for obstacles and opportunities in The Netherlands. Mit Unterstützung der Europäischen Kommission. Webseite koordiniert vom Büro des Bürgermeisterkonvents.